Show how much you love and appreciate them with this colorful gift of flowers. It's sure to brighten the day, as well as their home or office. 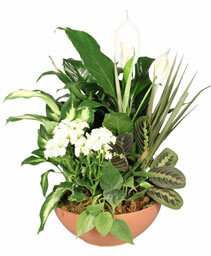 Call BUSINESS IS BLOOMING or order flowers now for someone who means the world to you! Sunny styles bring sunny smiles that last all week, so fill your heart and home with sunshine, love and flowers. Make sure all your colorful celebrations start with warm and uplifting blooms of sunshine from BUSINESS IS BLOOMING!